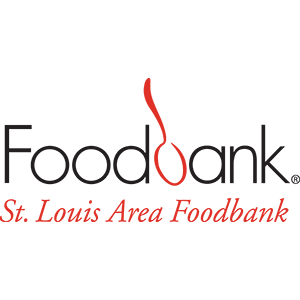 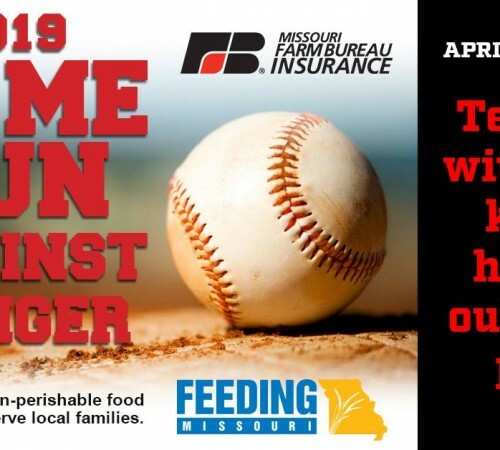 Missouri Farm Bureau Insurance teams up with Feeding MO to knock hunger out of the park for Missourians. 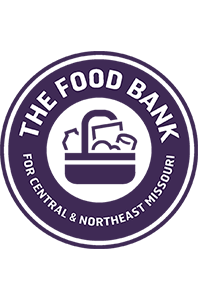 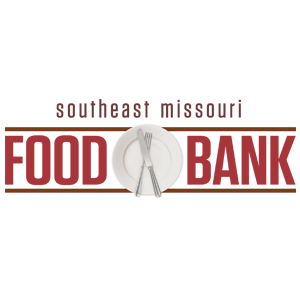 Statewide challenge provided food, funds and volunteer hours to food bank network. 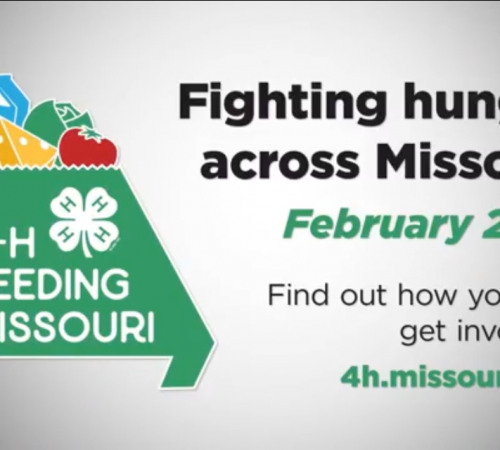 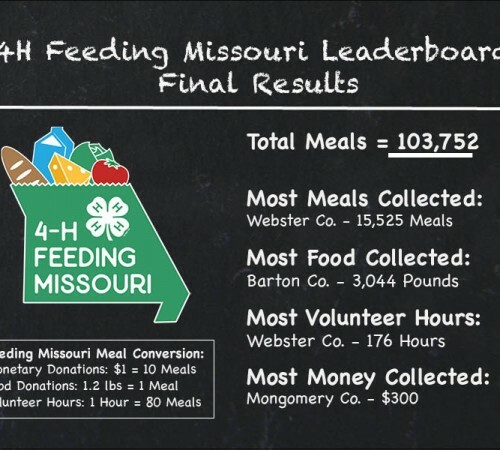 4-H partners with Feeding Missouri for statewide food drive in February. 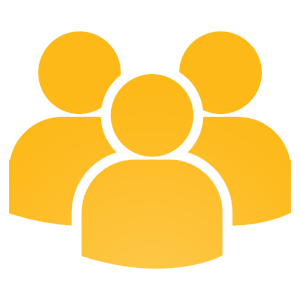 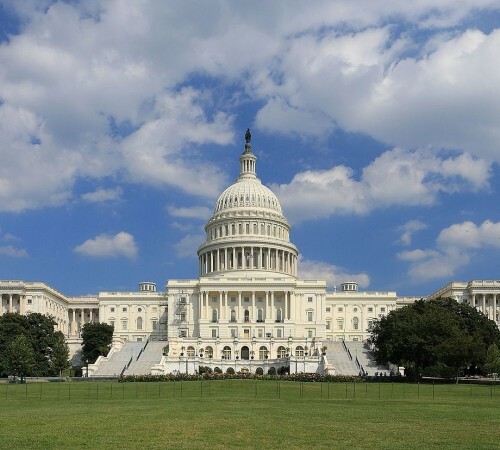 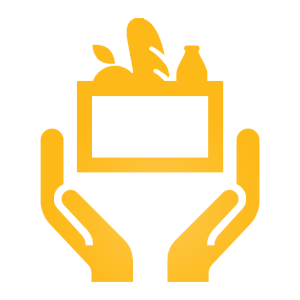 Learn more about the services offered in your area. 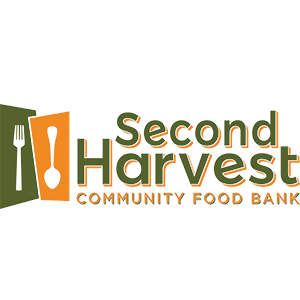 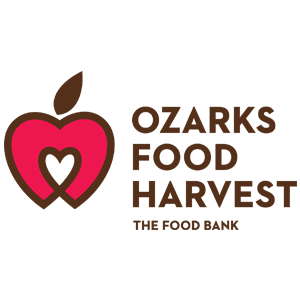 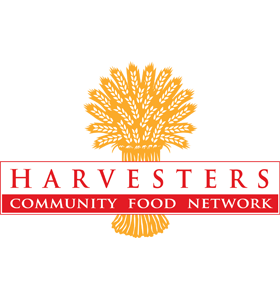 You can also search for a local food pantry in your community.